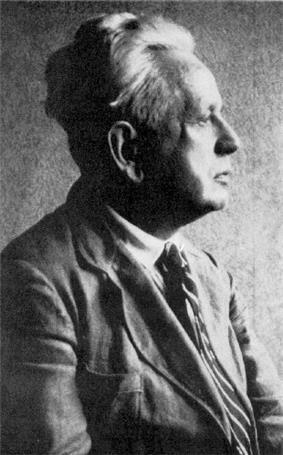 Ernst Cassirer (; German: ; July 28, 1874 – April 13, 1945) was a German philosopher. Trained within the Neo-Kantian Marburg School, he initially followed his mentor Hermann Cohen in attempting to supply an idealistic philosophy of science; after Cohen's death, he developed a theory of symbolism, and used it to expand phenomenology of knowledge into a more general philosophy of culture. He is one of the leading 20th century advocates of philosophical idealism.